11 Apr 2019. Dr Prasad Ram, Founder of Gooru Inc visited WSL lab and discussed about project updates and future plans. 18 Mar 2019. Chaitali Diwan presented her State of the Art Seminar titled “Automatic Generation of Learning Pathways for Navigated Learning”. 11 Mar 2019. 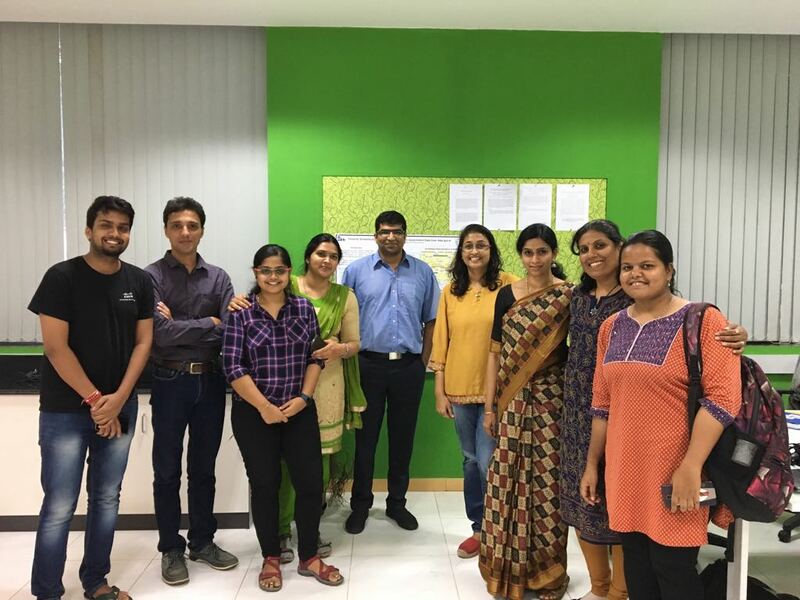 Aparna conducted a workshop for Gooru as a resource person on “Navigated Learning” for a short term course at UGC-HRDC, University of Mumbai. 27 Feb 2019. Day long Workshop on Web Science for Development (WS4D) organised at IIIT Bangalore, with Dame Wendy Hall as the keynote speaker and numerous other speakers and participants from academia, industry and startups. 25-26 Feb 2019. Aayushman Khurana, Gaurav Koley, Raksha P S, Srinath Srinivasa participated in the RBCDSAI Web Science Symposium at IIT Madras, Chennai, India. Poster presentations and an invited talk entitled “Characterising Online Social Cognition” were delivered as part of this participation. 14 Feb 2019. Praseeda presented a paper titled “Competency Modeling for Digital Empowerment” at RISE (Research & Innovation Conference) 2019 at IIIT Bangalore. 14 Feb 2019. 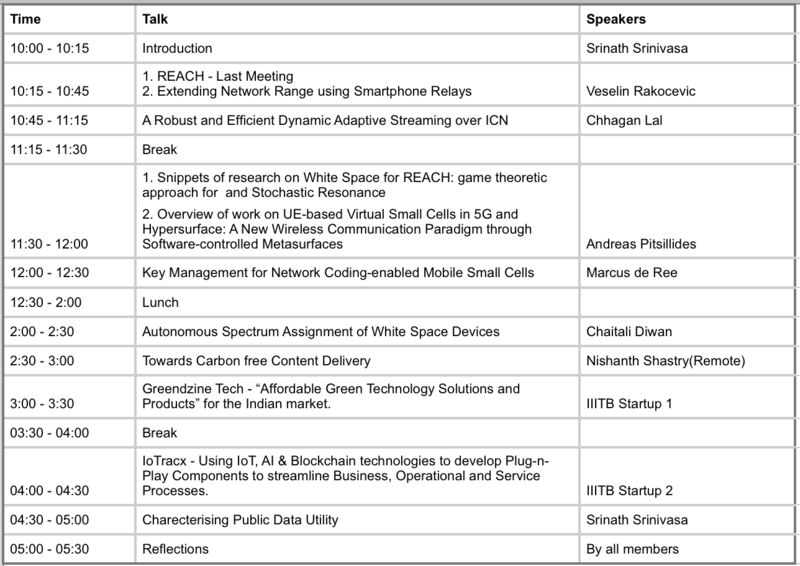 Chaitali Diwan presented a paper titled “Narrative Arc Computation for Digital Empowerment” at RISE (Research & Innovation Conference) 2019 at IIIT Bangalore. 11-15 Feb 2019. Raksha P S presented a paper titled “Designing the Cogno-Web Observatory: To Characterize the Dynamics of Online Social Cognition” at the Twelfth ACM International Conference on Web Search and Data Mining (WSDM ’19), Melbourne, Australia. 5 Feb 2019. Prof Oliver Gunther, President of the University of Potsdam, Germany visited IIIT Bangalore and had interactions on various research projects of WSL lab and some startups incubated at IIIT Bangalore. 31 Jan 2019. Srinath Srinivasa participated as a panelist in the Awareness Workshop on Cyber Security and Privacy in Education, organised by Cyber Security Center of Excellence of the Government of Karnataka, Privacy Virtuoso, IISc and KSCST Bengaluru, at CSA Department, IISc, Bengaluru. 30 Jan 2019. Srinath Srinivasa participated in the Task Group Meeting on Big Data in Governance, of the Karnataka Jnana Aayoga, Vikasa Soudha, Bangalore. 25 Jan 2019. Dr Prasad Ram, Founder of Gooru Inc visited WSL lab and discussed about project updates and future plans. 19 Jan 2019. Srinath Srinivasa and Jayati Deshmukh participated in the ThoughtWorks E4R (Engineering for Research) Symposium on Complex Systems. Pune, India. 8 Jan 2019. Prof. Sharma Chakravarthy from UT Arlington presented a talk on “Graph Analysis: Decomposition-Based Analysis Using Multilayer Networks” at IIIT Bangalore. International Institute of Information Technology, Bangalore (IIIT-B) is organising a “Summer School on Theoretical Foundations of Computer Science” that is sponsored by Sonata Software Ltd. The aim of this school is to encourage and promote interest in theoretical foundations of computer science among students and researchers. We identify a few selected topics in theoretical computer science and aim to conduct lectures in a tutorial fashion, primarily aimed at students with a basic understanding of theoretical computer science. This five-day event also features a few invited talks given by researchers from both academia and industry. The focus of the tutorial-style lectures will be on the foundations of the selected topics and will aim to include problem solving/hands-on sessions. The invited talks will focus on the state-of-the-art research on these or related topics and their applications. The topics that we aim to cover are from Approximation Algorithms, Parameterised Algorithms and Complexity, Cryptography, Program Analysis and Formal Methods, and Theoretical Foundations of Distributed Computing. Since each of the above topics is itself broad, we only seek to give a very brief overview of the subject, and additionally some deeper insights into specific sub topics that may reflect the research interests of the speakers. More details on workshop website. 19 Dec 2018. 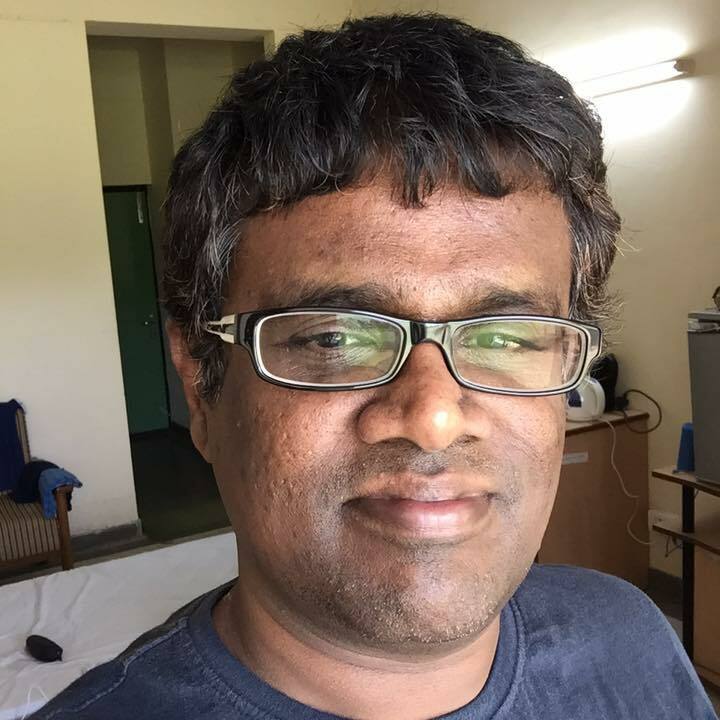 Srinath Srinivasa presented an invited talk titled “Design of the Cogno Web Observatory for Characterizing Online Social Cognition” at The Sixth International Conference On Big Data Analytics (BDA) at NIT Warangal. 17-18 Dec 2018. Aparna Lalingkar presented series of talks in “Recent Trends in Teaching-Learning Technology” at North Maharashtra University, Jalgaon on Navigated Learning and Semantic Web technology and Education. 12 Dec 2018. Srinath Srinivasa participated as a panelist discussing the role of technology clusters in promoting innovation, at the IndoUK FutureTech conference, New Delhi, India. 11 Dec 2018. Srinath Srinivasa participated as a member of the technical panel of experts for the National Data & Analytics Portal at NITI Aayog, New Delhi, India. 7 Dec 2018. Praseeda successfully cleared her comprehensive exam. 23 Nov 2018. REACH Workshop was held at IIIT Bangalore. Click on REACH workshop 2018 for details. 21 Nov 2018. WSL workshop focused to reflect on the research progress in the last semester. 21 Nov 2018. 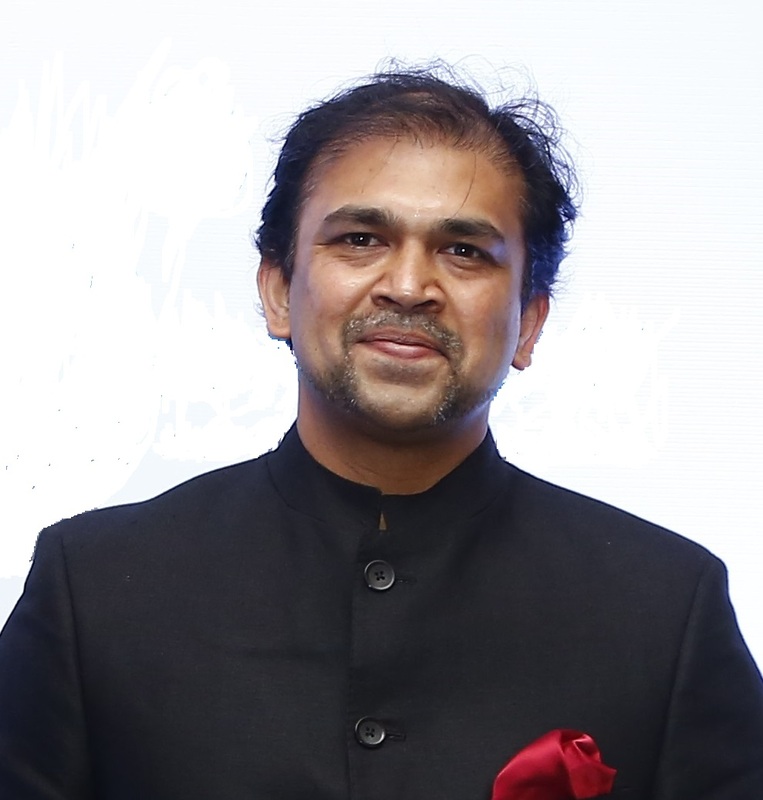 Prof. Rajendra Bera presented an invited talk titled “Connecting the dots” as a part of the course The Web and The Mind. 12 Nov 2018. Srinath Srinivasa. Participated as a member of the Executive Committee on Data, at the EC meeting of the National Spatial Data Infrastructure (NSDI), New Delhi, India. 8-9 Nov 2018. Srinath Srinivasa and Manish Gupta participated in the Falling Walls venture pitch, at the Falling Walls conference 2018, Berlin, Germany. 30 Oct 2018 – 1 Nov 2018. Aparna Lalingkar and Raksha P S presented posters titled “Learning Navigator – A Platform for Navigated Social Learning” and “Designing the Cogno – Web Observatory: To Characterise the Dynamics of Online Social Cognition” respectively at the 14th FICCI HIGHER EDUCATION SUMMIT 2018, at Vigyan Bhavan, New Delhi. 22-26 Oct 2018. Chaitali Diwan presented her work “Computing Exposition Coherence of Learning Resources” at the 17th International Conference on Ontologies, Databases and Applications of Semantics (ODBASE 2018), Valletta, Malta. 15 Oct 2018. Prof Srinath Srinivasa, Raksha P S, Chaitali Diwan presented a talk on “Understanding a post-web world” at Samvaad, IIIT Bangalore. 27 Sept 2018. Prof Sridhar Mandyam participated in the panel discussion on ” Leverage Cognitive Computing to address Challenges in Digital Empowerment” as a part of Symposium on “Cognitive Computing and Social Innovation” conducted by IIIT Bangalore and Mphasis. Praseeda moderated this panel discussion. 6 Sept 2018. Chaitali Diwan successfully cleared her comprehensive exam. 9-12 July. Aparna Lalingkar presented poster of her work “Deriving semantics of learning mediation” at the 18th IEEE International Conference on Advanced Learning Technologies (ICALT) at IIT Bombay. 9-11 July. Sharath Srivatsa presented his work “Narrative Plot Comparison Based on a Bag-of-actors Document Model” in 29th ACM Conference on Hypertext and Social Media (ACM HT’18) at Baltimore, USA. 10-11 July. Raksha P S attended “InDITA conference on Digital Inclusion through Trust and Agency” held at IIITB. She also hosted a session named “Effects of Digital Identities (multiple) on Human Cognition or Behavior”. Key points of the session can be found in this link: http://wsl.iiitb.ac.in/wordpress/wp-content/uploads/2018/07/summary.pdf. 21-25 May 2018. Prof Srinath Srinivasa visited Web Science Institute, University of Southampton and City University of London, United Kingdom. Also presented a talk titled “Many Worlds on a Frame, Characterizing online social cognition” at the University of Southampton. 18 May 2018. 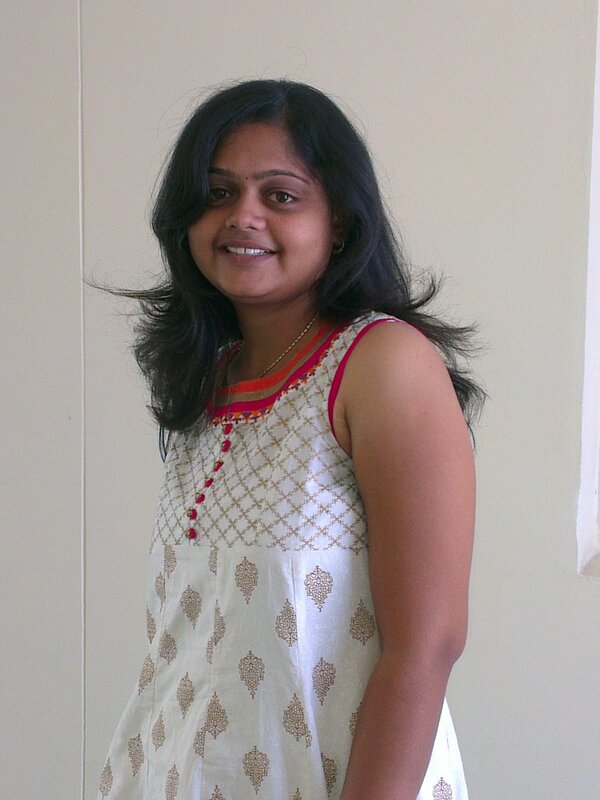 Asha Subramanian successfully defended her Thesis titled “Semantic Integration And Knowledge Representation Of Open Data, Powered By Linked Open Data“. 15 May 2018. WSL. “Web Science Lab Workshop” at IIIT Bangalore discussing the research activities happening in the lab. 14 May 2018. Dr Prasad Ram, CEO of Gooru Learning visited Gooru Labs at IIITB for research collaborations and discussions. 26 April 2018. Project Reviews of all the projects in WSL. 13 April 2018. 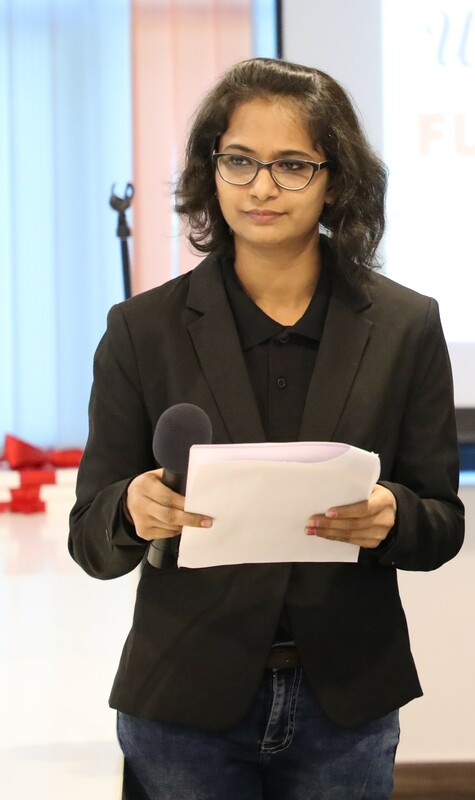 Jaya Appukuttan presented her seminar on the state-of-the-art and the thesis proposal entitled, “Semantic Summarization of User Generated Short Reports”. 3rd April 2018. Aravindh Raman from King’s College London presented his work “Content Delivery at the Edge: Possibilities and Solutions” at IIIT-Bangalore. 2nd April 2018. Prof. Oliver Guenther, President of the University of Potsdam, Germany visited IIIT-Bangalore and Gooru Labs. He delivered a talk “Defining a University Strategy – A European Perspective”. 5-9 March 2018. Prof. Srinath Srinivasa visited Gooru HQ at Redwood City, California for research and collaboration. 12th Jan 2018. Dr Prasad Ram, CEO of Gooru Learning visited Gooru Labs at IIITB and other teams in India. Several discussion meetings held at Gooru labs, whose minutes can be found in Gooru Knowledge Base. 11–13 Jan 2018. Raksha P S, Chaitali Diwan, Praseeda Kalkur. Participated in the 18th International Conference on Management of Data and Data Science (COMAD-CODS) at Goa, India. 3 Jan 2018. 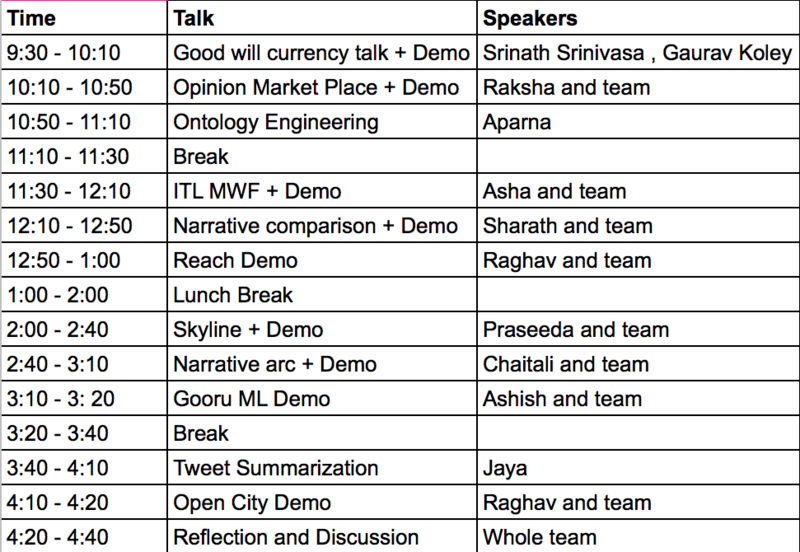 Dmytro Karamshuk, Senior Data Scientist at Skyscanner, presented his work on “Bridging big data and qualitative methods in the social sciences” at Gooru Labs, IIIT-Bangalore. 11 December 2017. Srinath Srinivasa. Presented a talk entitled “A Case for Open-ended Data” at E-governments Foundation, Bengaluru. 13 October 2017. Jaya Appukuttan successfully cleared her comprehensive exam. 20-21 September 2017. Chaitali Diwan presented paper “Autonomous Spectrum Assignment of White Space Devices” at 12th EAI International Conference on Cognitive Radio Oriented Wireless Networks (CROWNCOM 2017), held in Lisbon, Portugal. 5 September 2017. Gooru labs was formally inaugurated at IIIT Bangalore, by Prof. Rajagopalan, Dr. Sridhar Mitta and Dr. Prasad Ram. 4 August 2017. 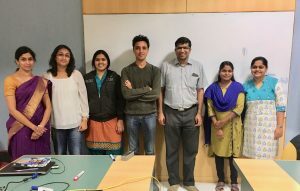 Asha Subramanian completed her open seminar entitled, “Semantic Integration and Knowledge Representation of Open Data Powered by Linked Open Data” as a pre-requisite requirement to the submission of her PhD thesis. 21-30 June 2017. Srinath Srinivasa visited Gooru HQ at Redwood City, California as part of the ongoing collaboration for setting up Gooru Labs at IIIT Bangalore. 27 April 2017. Raksha P S finished her PhD Comprehensive exam. 24 April 2017. Final Project reviews for Semester Jan-May 2017 at Web Science Lab IIIT Bangalore. 19 April 2017 – 20 April 2017. Workshop on Big Data Engineering at IIIT Bangalore. This workshop is a part of a project Co-creation of a Center of Excellence in Big Data Engineering , a collaboration between IIIT-B and City University London, to set up a centre of excellence in Big Data Engineering. 8 April 2017. Asha Subramanian and Raksha P S presented poster and demo of their work at RISE “Open House,” IIIT Bangalore. 7 April 2017. Asha Subramanian and Raksha P S presented their work at PhD Colloquium, IIIT Bangalore. 29 March 2017. 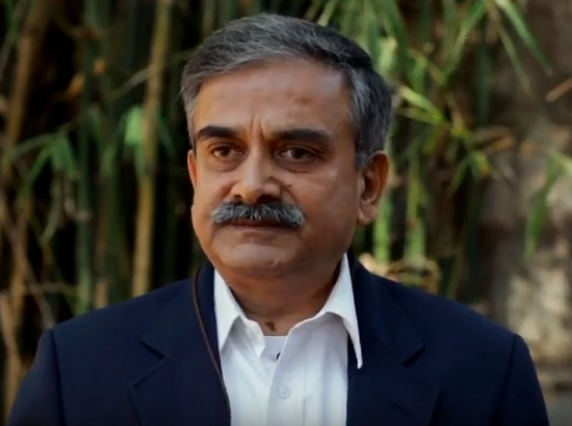 Srinath Srinivasa, Dean R & D, IIIT Bangalore. Attended European Research Council (ERC) meeting in Delhi representing IIIT Bangalore. 15 March 2017. Visit of Prasad Ram(Pram), Founder and CEO of Gooru.org at Web Science Lab, IIIT Bangalore. 13 March 2017. Project Review 2 of the projects at Web Science Lab, IIIT Bangalore. 8 February 2017. Srinath Srinivasa. Took office as the Dean (R&D) of IIIT Bangalore. 6 February 2017. Project Review 1 of the projects at Web Science Lab, IIIT Bangalore. 9th January 2017 – 13th January 2017. Srinath Srinivasa, Visited Gooru HQ at Redwood City, California, as a part of continuing the collaboration initiative. Speaker will visit the idea of Renarration Web with examples from Bio Diversity Protocol and Intangible Heritage of Hampi. He will then look at the ongoing Web Annotation Standards work at the W3C Web Annotation Working Group. Then we will spend some time discussing how the work of Web Sciences Lab can help in finding Similar Stories. About the speaker: Dinesh is the technical director at Janastu (janastu.org, 2002) and Servelots (servelots.com, 1999) in Bangalore, India which have been providing free and open source (FOSS) solutions and support, including R&D, to SME and NPOs/NGOs. They have introduced the concept of the SWeeT Web architecture and used it with platforms such as “re-narration web” in order to address the issue of contextualisation needs of web content, in particular for the case of low-literate web users who need a multi-lingual re-narration capable Web. He is a member of the W3C Working Group on Web Annotations as an Invited Expert.